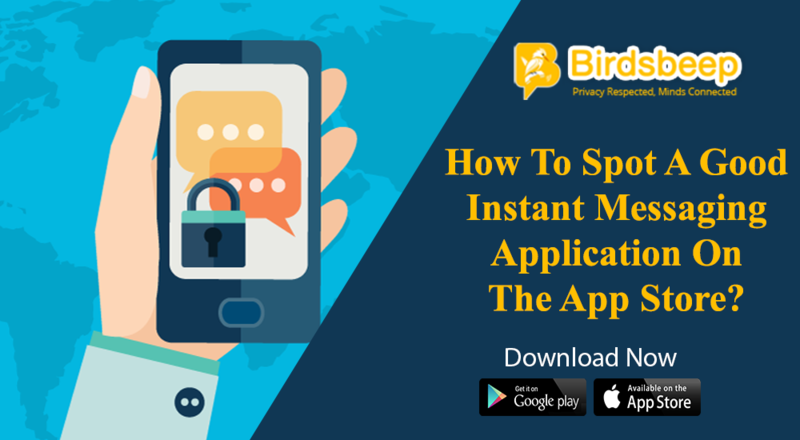 Instant messaging mobile applications has made the communication simple, fast and convenient than ever before. 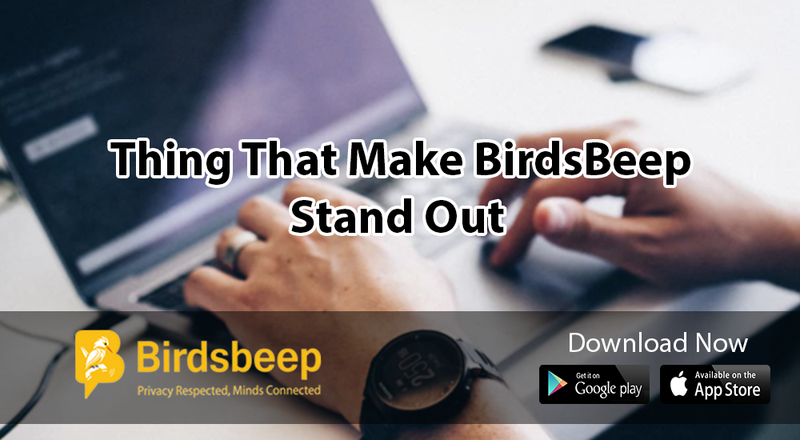 There are many instant messaging applications such as BirdsBeep, Whatsapp, Facebook messenger, Viber, Wechat etc are uncomplicated apps that facilitate the whole system into a through process for better collaboration and communication by people. The facilities of these applications are not just limited to communication but people can also share images, videos, files that give them a wider choice. 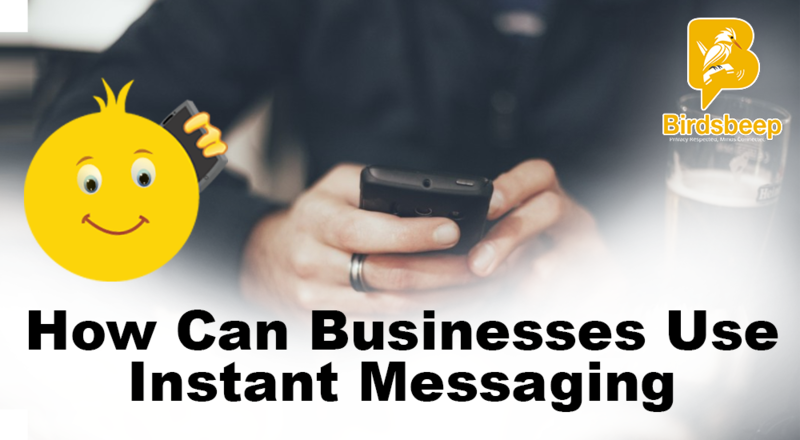 Instant messaging mobile apps are omnipresent. They are the need of today's busy generation. They bring revolution in the industry of communication by offering advanced and useful features to the users. There is no restriction on time, quantity and type of messaging. You can easily remain connected with your friends and family anywhere in the world. People will become more engaged: In today's world, people remain busy with their mobiles in communication with their peers and clients. This trend will likely to grow more in the future. Businesses will communicate mostly through messaging apps, in the corporate sector; these apps are widely used in communication with colleagues to get in touch in real-time and to share and read files instantly. 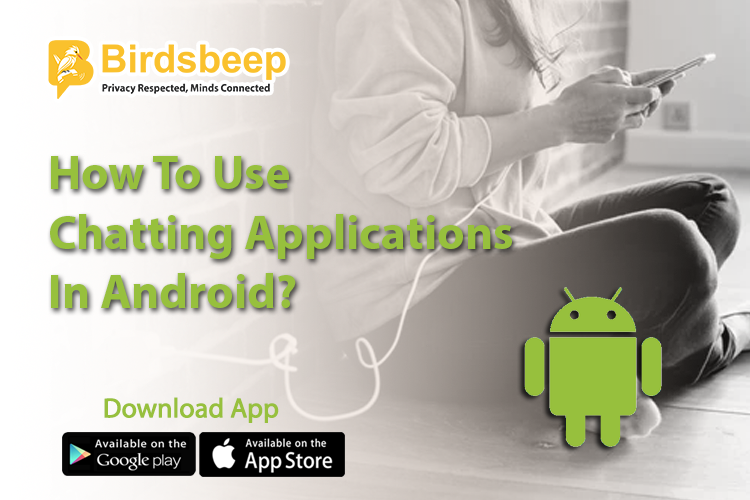 Therefore, it becomes necessary to provide innovative solutions for in-app. Mobile security will become a top priority: Due to more and more use of mobile at the workplace for communication, the accessibility to view information from personal devices will increase which gives rise to immediate attention to secure mobile devices. 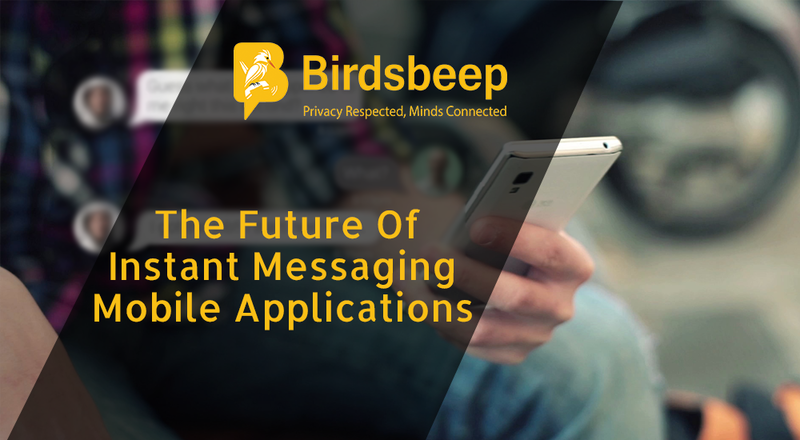 Application to person messaging will become widespread: There will be the exorbitant growth of application to person messaging in future to make their phone more customer-centric and to relish the benefits of widespread customer service. Apps track customer location, their preferences etc to give them more benefits. A new computing interface: There will be introduced a new computing interface that will certainly change the way people communicate. 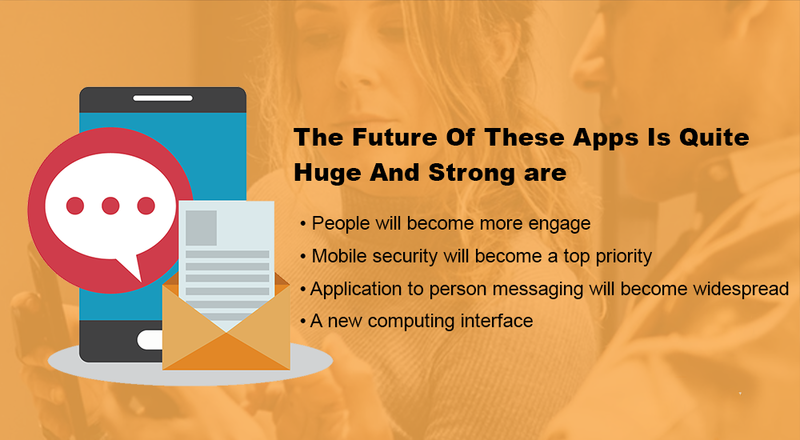 Voice and SMS will turn into a more intelligent interface.